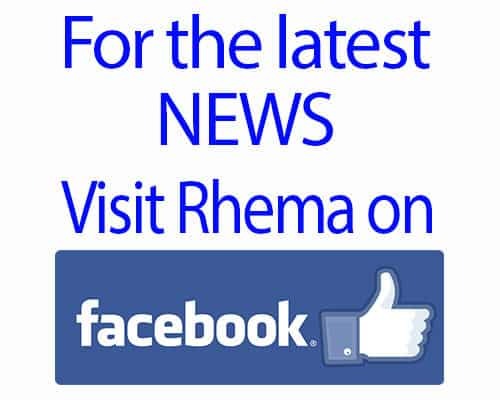 One of Rhema’s favorite activities–painting! On this day we were celebrating her learning to vocalize/spell her name! The trick we’ve discovered with her to get that elusive “command response” (a speech term) is by pairing it with a non-pressure means of expressing it. So, she’d spell her name and we’d “roar” like a dinosaur. Each time she’d spell it someone would “roar’. That was the game and how we got her to verbally spell her name for the first time. Most times it’s spelled quietly, but hey, it counts! 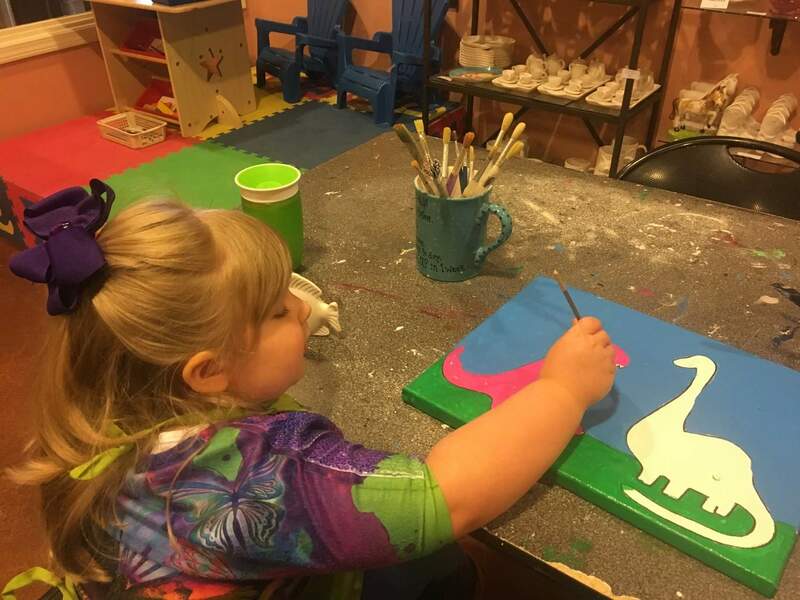 So we painted dinosaurs the color of her choosing, then we added a speech box with one saying “R-h-e-m-a” and the other dinosaur saying “ROAR!” We’ve waiting a year to hear those precious 5 letters and I don’t care if they are followed up by a “roar” or a “quack”! LOL! We are so proud of this little girl!!! Okay, so you remember how much of a FISH this little girl is, right? Well, ya’ll she LOVED her prize from the Library for the Summer reading we did together! Yup, a trip to a local Water Park! We swam 3 hours! Count em’ t-h-r-e-e hours! 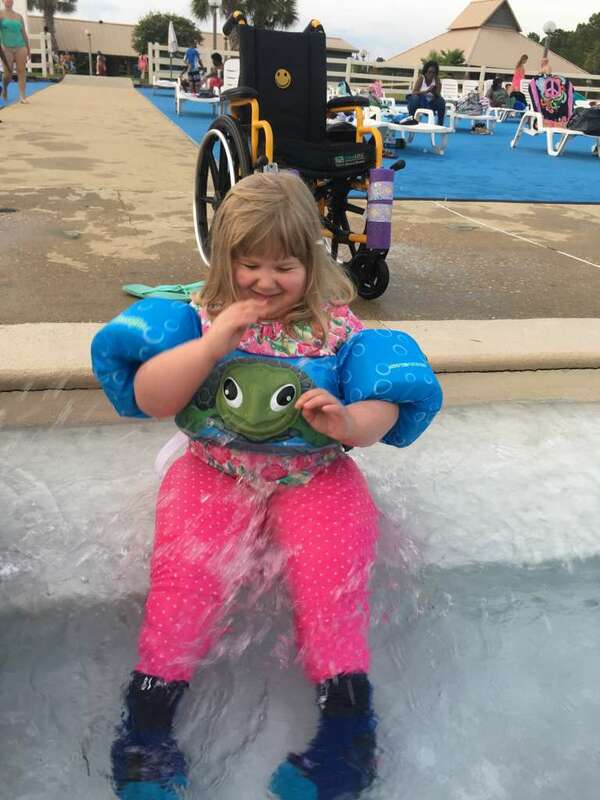 Her favorite–the Wave Pool. My thighs still hurt from jumping whilst holding her! LOL! She’d cling to me like a little monkey and when a wave would come she’d shriek, “Jump Mommy!” Up I’d jump into the wave and down we’d go when it passed. I. Got. A. Work-out! We had a blast! 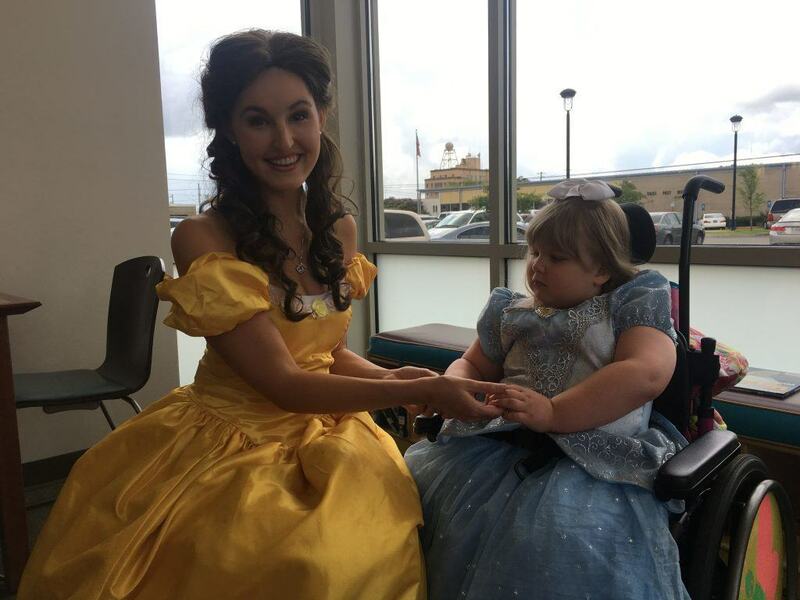 Here is Rhema meeting Princess Belle at our local Library. Belle came to read some books to the kids and talk about how important reading is. Rhema has not stopped talking about going to see Belle at her castle and seeing her HUGE library. LOL! Yes, this little Princess loves her books!